I wrote a post in early 2009 containing some goals I had set for myself for that year. One of them was to cycle 1000km that year. 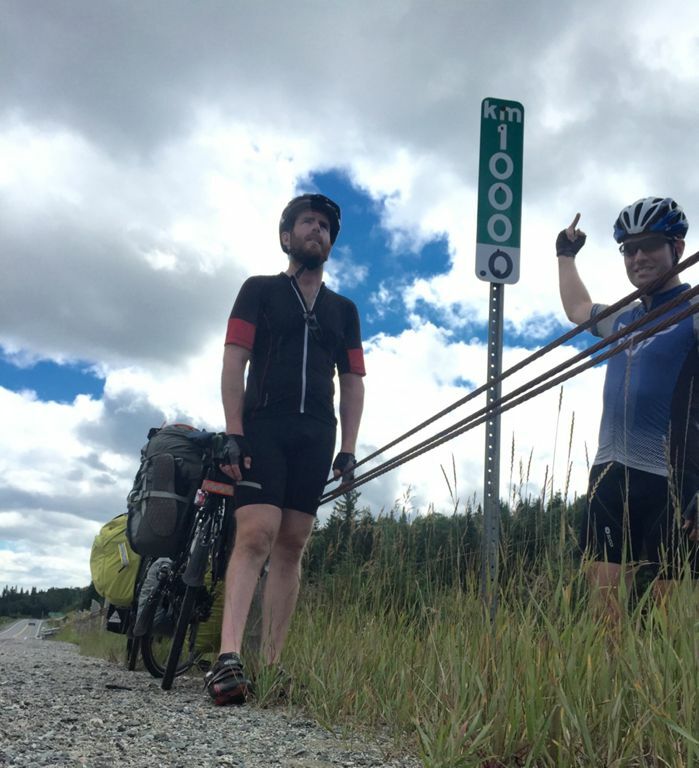 This week Simon and I rode 1000km. In a week. Extrapolating forward linearly, by 2021, I should expect to be riding 1000km in just over 3 hours. Perfect.